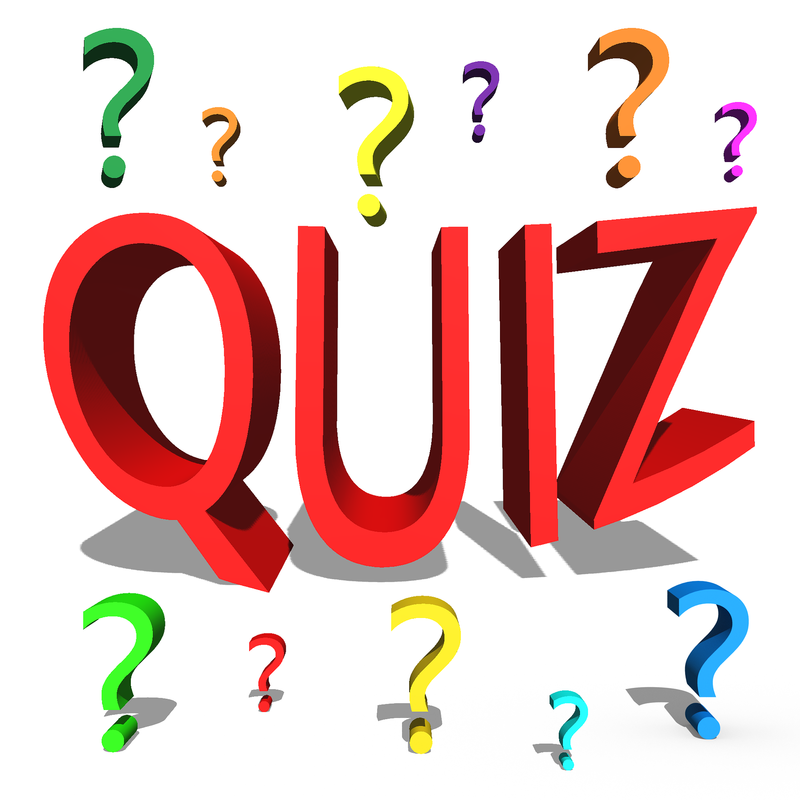 Hampton Sixth Form BTEC Business students have been busy organising a Quiz Night for Wednesday 21st November from 6.30pm-8pm in the Hampton College Main Hall. There will be nine rounds of quizzes, live music, refreshments and a raffle with some great prizes. Tickets can be purchased from Hampton College Main Reception and are £2.50 each or 4 for £10. Proceeds go to Water Aid.